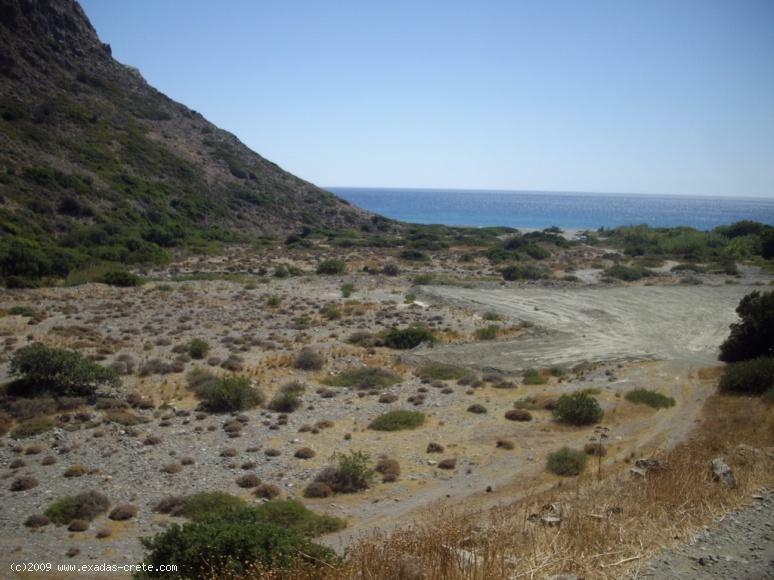 A very close to the beach plot of land located in an unspoiled but very popular area because of its unique beauty including amazing beaches, quite environment, excellent places to explore, etc. 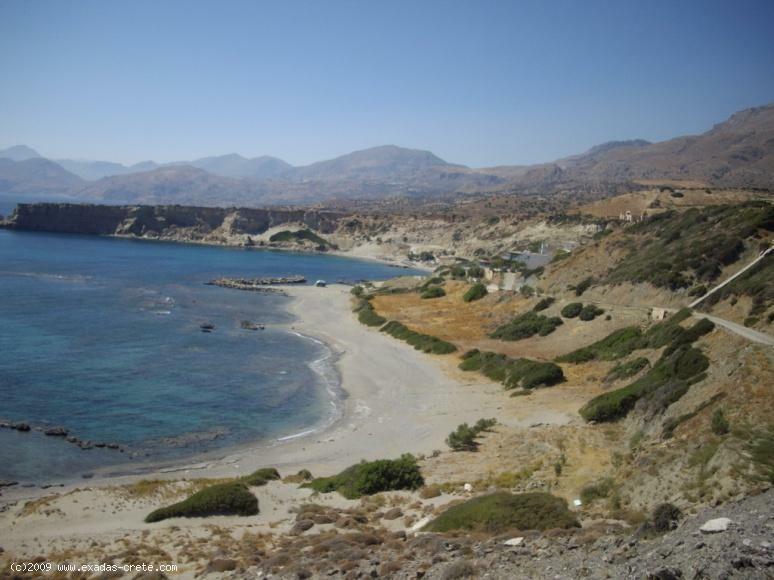 The area is a rapidly growing so now is the best time to buy making an excellent investment in Crete. Property is 2.400 sq.m situated only 300 metres from the beaches and by the main road of the area giving the extra option of a business development like a restaurant, housing rentals, etc. The plot can be built up to 200 sq.m while it is very close to the electricity, water and telephone supplies. There are 3 unique sandy beaches popular for their unique beauty, the longest is 3 kms in length. 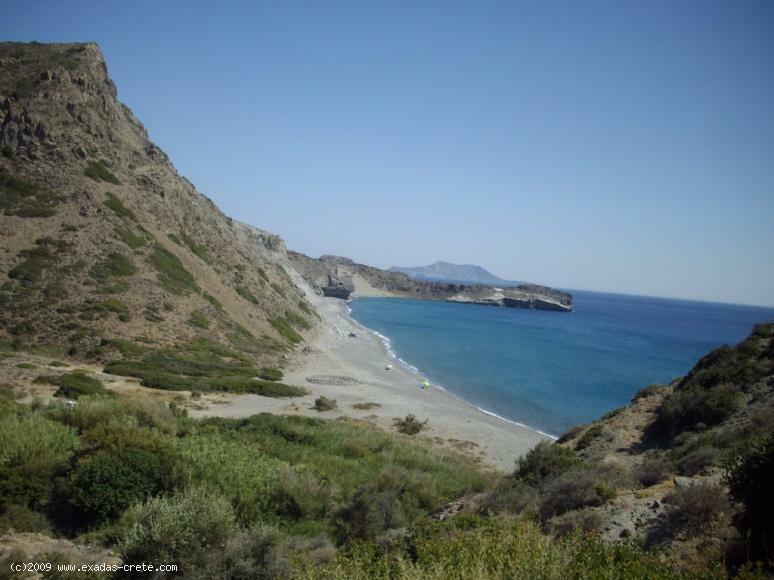 In addition to this at the surrounding areas such as Agios Paulos, Preveli, etc there are plenty more of beaches and sights to explore. 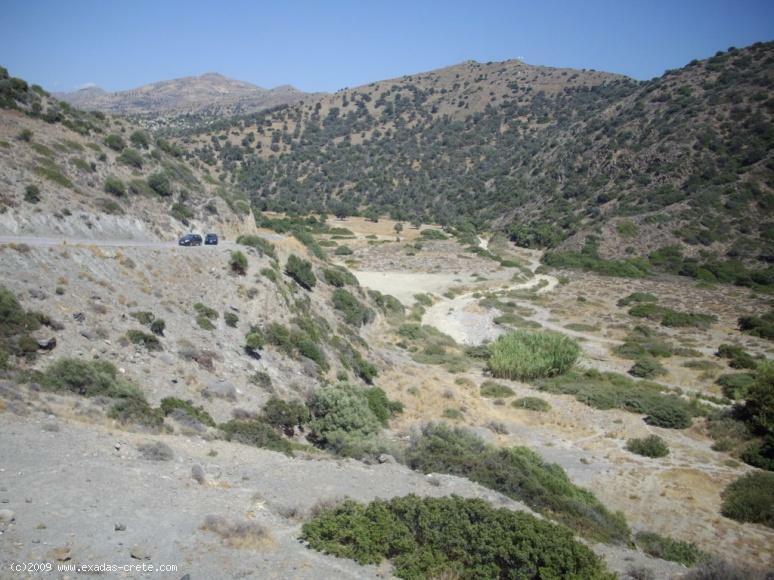 Triopetra area is situated on the south cost of Crete between the areas of Agia Galini and Preveli.